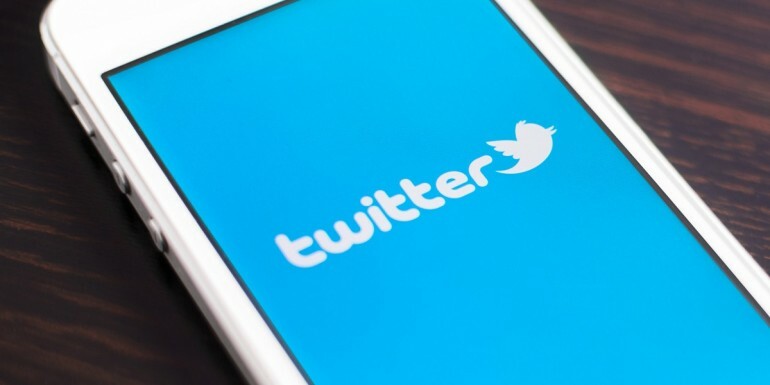 Twitter has introduced the ability to bookmark tweets. A feature that has been sorely missed on the platform, with users often resorting to the Like option to help find tweets again. Bookmarks are part of the expanded Share option which unites the actions of sharing tweets via Direct Message or through other apps. Unlike liking a tweet, Bookmarks can only be seen by the account owner. This gives a new level of privacy to content saved by the user, rather it is publicly accessible through the user profile page. Saved bookmarked tweets can also be removed at any time. Currently the feature is available on the different twitter platforms and apps: Twitter for iOS and Android, Twitter Lite and Twitter Mobile. The feature will be an interesting way to recall previous content that may have been missed; now if only there was the option to edit tweets.